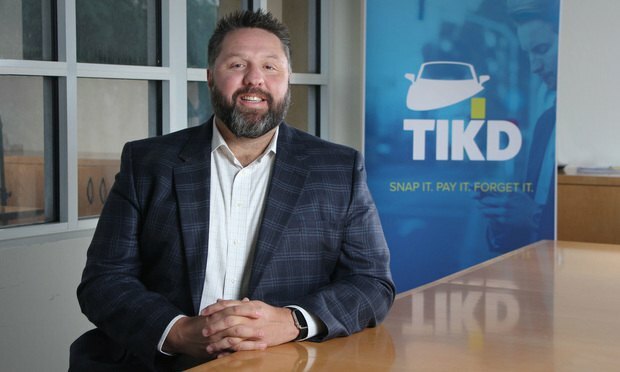 Coral Gables-based traffic ticket startup Tikd lobbied for a quickly withdrawn amendment to Florida's law regulating attorneys. Christopher Riley, CEO and founder of Tikd. Photo: J. Albert Diaz/ALM. The Ticket Clinic founder Mark Gold is pleased as punch after two new developments in his law firm’s showdown with Coral Gables-based ticket-fighting startup Tikd. Celia Ampel covers South Florida litigation. Contact her at campel@alm.com or on Twitter at @CeliaAmpel. In a letter to the FBI, Democrats on the House and Senate judiciary and intelligence panels wrote that reports about Li Yang "raise serious counterintelligence concerns." 150 sample documents and court forms availalbe.